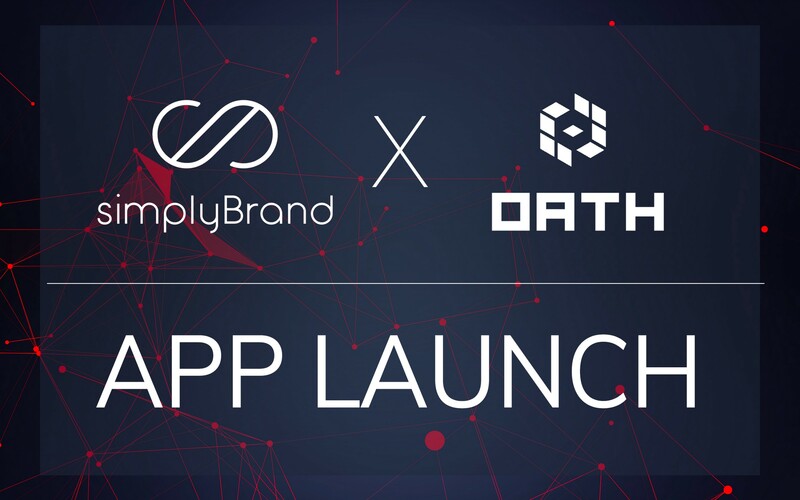 The simplyBrand and Oath partnership is now LIVE! In an earlier post, we had announced our strategic partnership with Oath Protocol, the dispute resolution system and governance protocol based on blockchain technology. 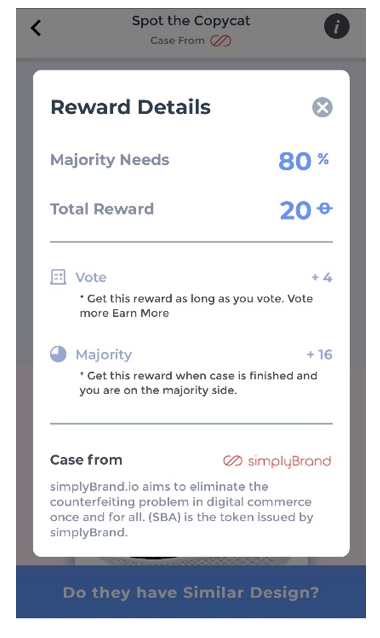 Through this partnership, people who sign up to become part of the Oath Protocol’s juror community get an opportunity to participate in the anti-counterfeiting activities of simplyBrand. This partnership has bore fruit and cases are now live on the Oath Protocol app. 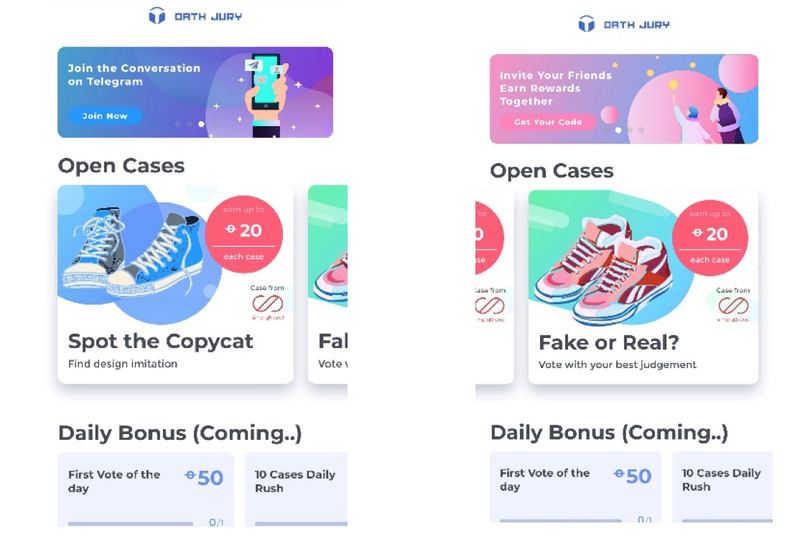 On this app, Oath Protocol jurors can see open cases and participate in it to earn exciting rewards. With a clean, clutter-free UX and intuitive UI, the app asks participants to spot fakes or design imitators. 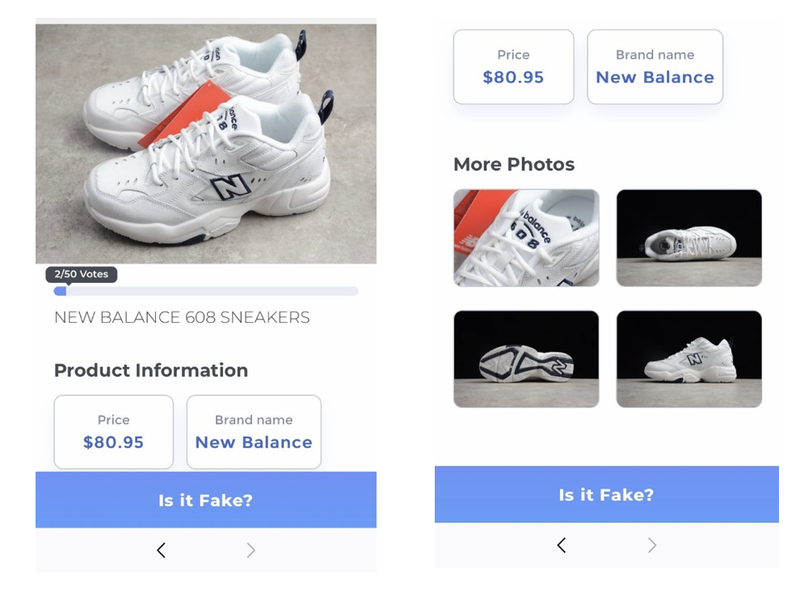 In the “Fake or Real” section, users are shown pictures of products that bear reputed brand names, along with price. Users are asked if the product is a fake or the real deal and can click on the appropriate option. If the users aren’t sure of the answer, they can simply skip onto the next product description. 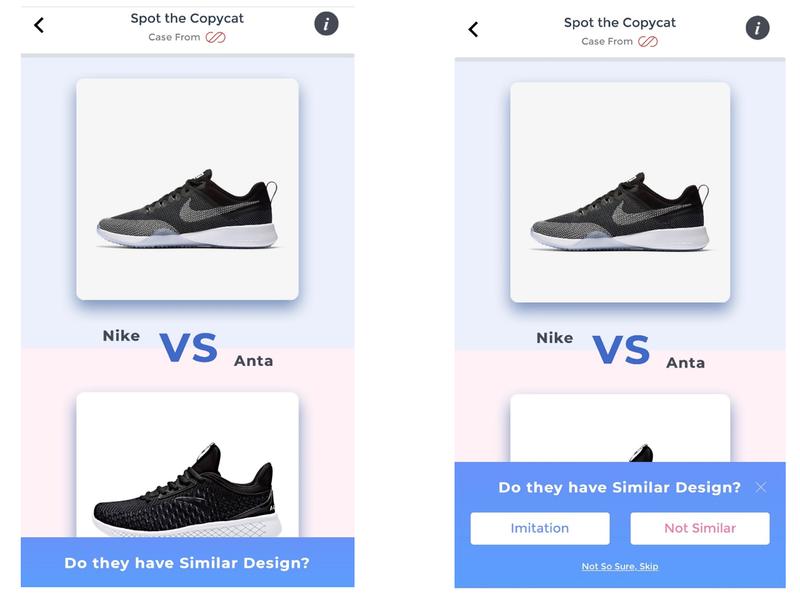 In the “Spot the Copycat” section, users are shown two products and asked if one is the imitation of the other, in an effort to judge any IP violations. For every successful judgment, users get SBA tokens as reward. Users who vote but could not get it right still get one SBA token and for every right answer, they get 5 SBA tokens. In this manner, once the user accumulates 200 SBA in his or her account, they will be sent a code, using which they can get the actual SBA tokens in their wallet. The integration of the capabilities of the two platforms marks an exciting time for both communities as they join forces to tackle the online e-commerce counterfeiting menace. simplyBrand is leveraging the capabilities of AI, blockchain and crowdsourced detection to fight online counterfeiting. Check out our website for more details. You can also become part of the simplyBrand community and help brands protect their reputation. Join our community today and get rewarded for your efforts! Follow us on Facebook, Twitter, Reddit. Read about new stuff we’re doing on Medium. Join our engaging community on Telegram. · The First Mover Programwhere the earliest investors in the 11 stages (out of 14) will share a bonus pool and receive bonuses depending on the amount invested. · simplyBrand Ambassador Programallows the Top 100 participants that have accumulated the most investment amount from their referrals to split a pool of SBA according to their referral contribution. · Referral Bonus Program helps you to earn even greater rewards by referring your friends to participate in the presale.